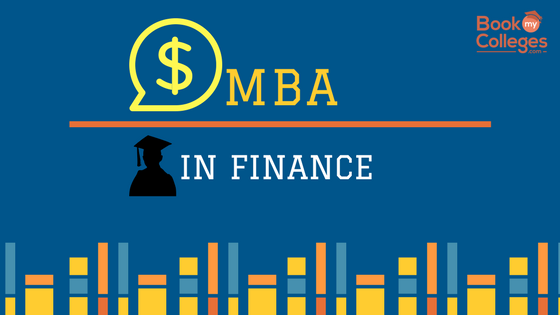 Finance is one of the most popular specializations within MBA programs. MBA in Finance offers benefits to working professionals in a variety of industries. 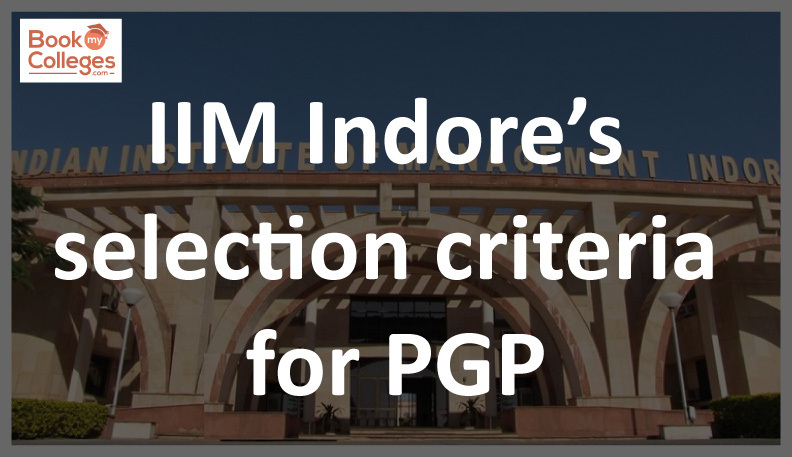 The Top MBA Finance Colleges in India mentioned in the following list have a good reputation and help you to get a good all round exposure. These colleges also give you the best possible chances for growth in the financial services industry. 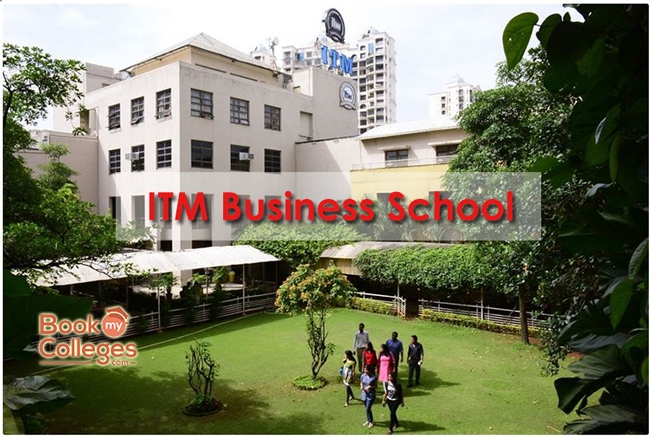 We hope you will know about the Top MBA Finance Colleges in India if you are still having doubts or facing problems while choosing the best colleges to feel free to Call & Get Counselled.